It looks like WhatsApp is playing nice with Android users after all. 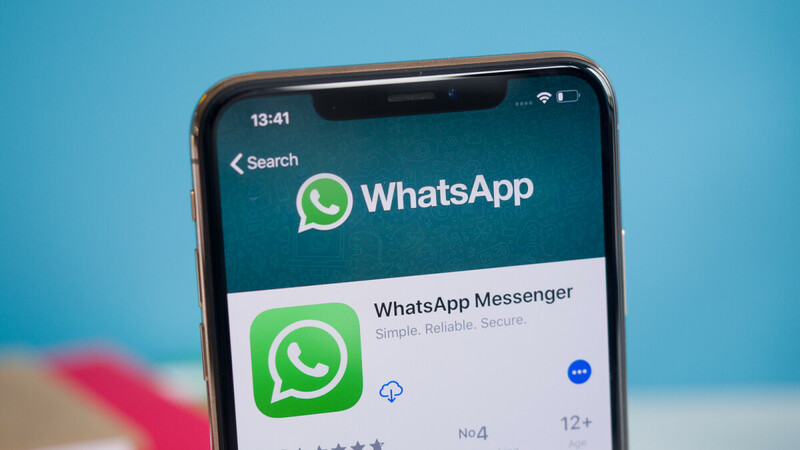 Back in October, WhatsApp started working on a new feature that would allow iOS users to authenticate using two security methods – Face ID and Touch ID, but there was no word on whether or not these features will make it to Android app as well. Fortunately, new info has just emerged that confirms WhatsApp will bring at least one of the two security features to its Android app. WabetaInfo reports the latest beta version of WhatsApp includes the so-called Touch ID feature. With the new security feature, WhatsApp users will be able to authenticate using their fingerprint. A new fingerprint option has been added under the Privacy tab and it works just like on iOS. Once it's enabled, WhatsApp will ask for your fingerprint every time you open the app. 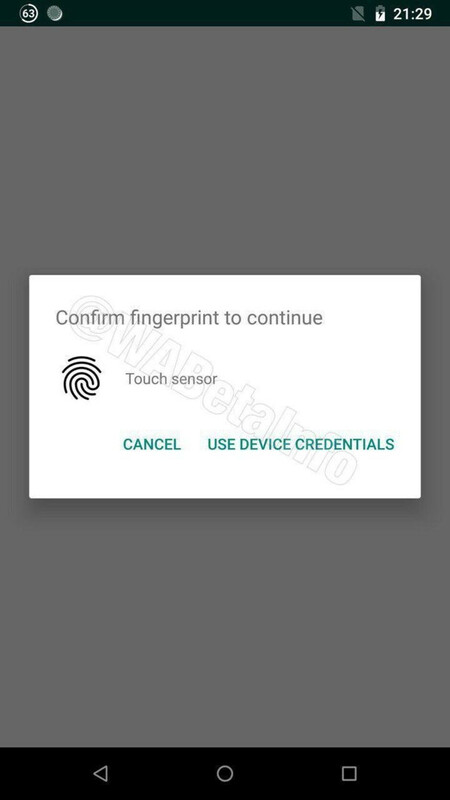 If for some reason your phone doesn't correctly detect your fingerprint, you'll be able to open WhatsApp using the device credentials. Obviously, the new feature will require a fingerprint sensor and Android Marshmallow or newer versions of the OS. It’s annoying when I switch between android and iOS I lose my chats. This would be great. Using “Touch ID” on Android article? iPhoneArena confirmed again. Everyone who want this feature already use built-in app locker on their android. Exactly. It's already built into Android. Why is this news? Facebook wants your fingerprint. Just use the built-in app locker so that only the phone manufacturer gets your fingerprint.